Online Registration will close August 12th at 6pm. Charity raffle for Christian Neighbors, bring some extra cash! 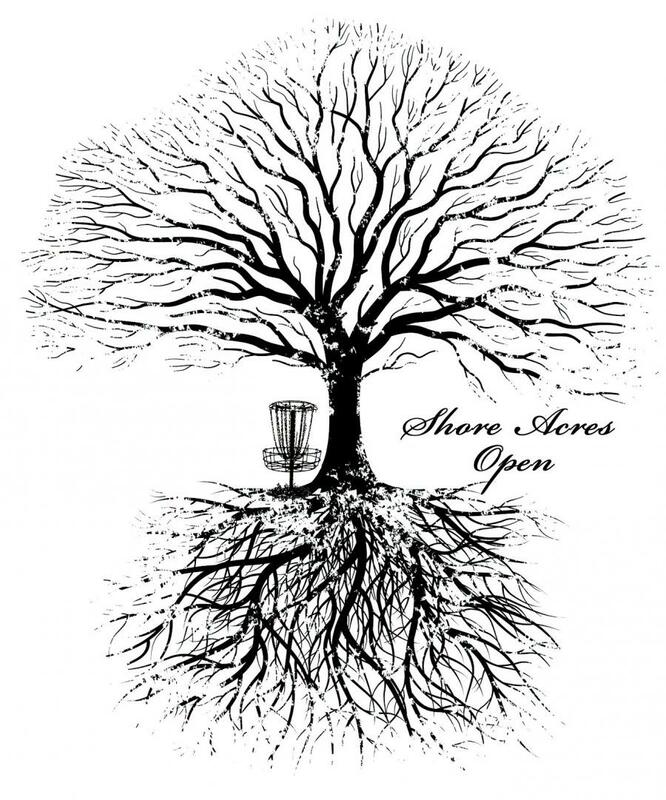 Free 2017 Shore Acres Open registration for the Am1, Am2, and Am3 winners. All payouts will be provided courtesy of Sweetspot! For more info, message Zachary Vaughn, or post a question in the talk section. More details will become available closer to the tournament date. Tournament details are subject to change so check back regularly for updates. 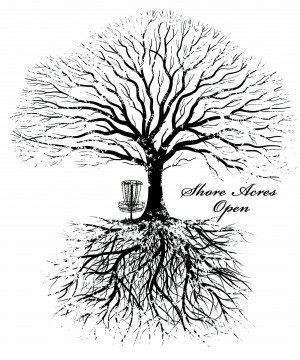 Shore Acres Disc Golf Club is responsible for all refunds/cancelations.